What is the best way to achieve your objectives for passing wealth to future generations? Is a will or trust appropriate? If so, what kind? Have you accounted for your children's education? How can you effectively meet your charitable-giving goals? And if you have already developed an estate plan, is it still aligned with your current situation and goals? 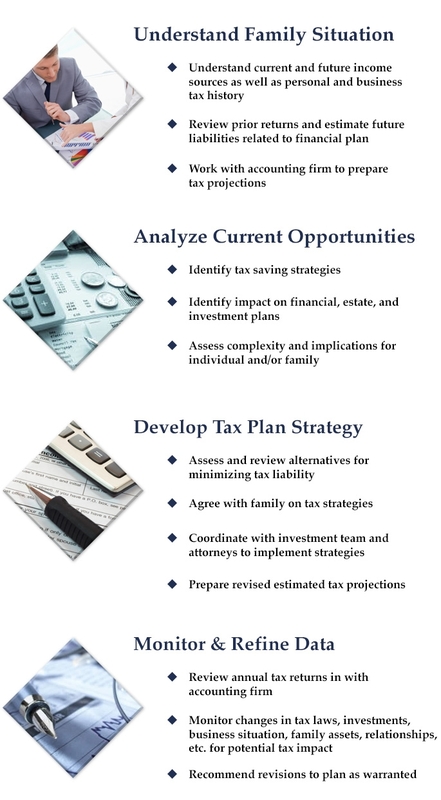 Archer Huntley Financial Services, Inc., has the expertise to help determine and apply the best strategies to achieve your estate planning intentions. If appropriate, we can also assist you with managing the trustee services related to the entities already in place as part of the strategy. And we can work with your attorneys or recommend specialists to assist you as we assess your financial situation and create new approaches as needed. The overall intent is to ensure your estate planning accurately and effectively achieves your objectives. Please review our estate planning process.